Trevor Kemp, painter and printmaker, trained at Thanet School of Art and later at the Royal Academy of Art. After graduating he travelled widely in Canada, Central and South America making a living by drawing and painting. On his return to England he worked at Eastbourne School of Art becoming senior lecturer in painting and printmaking. He took early retirement due to ill health. Today, despite having had a major stroke in 2002 he continues to draw and paint. 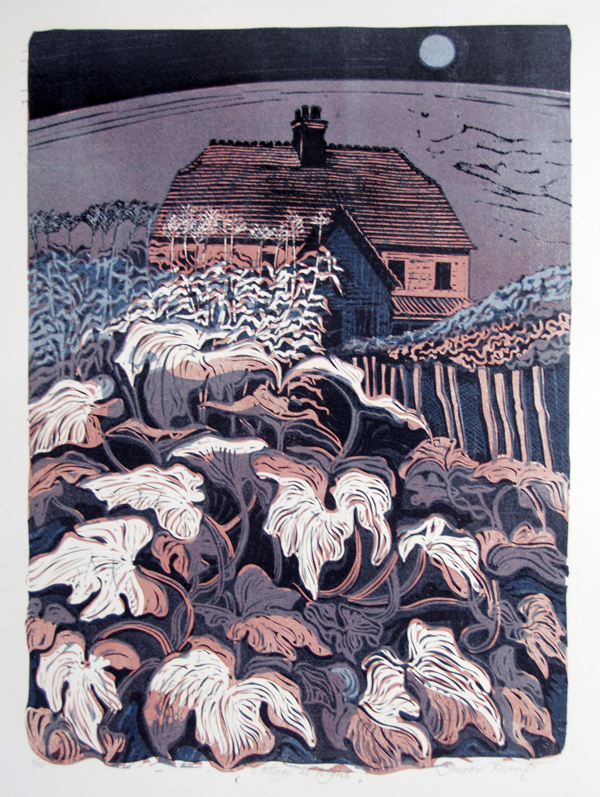 His linocuts, lithographs and etchings are held in many private and public collections. 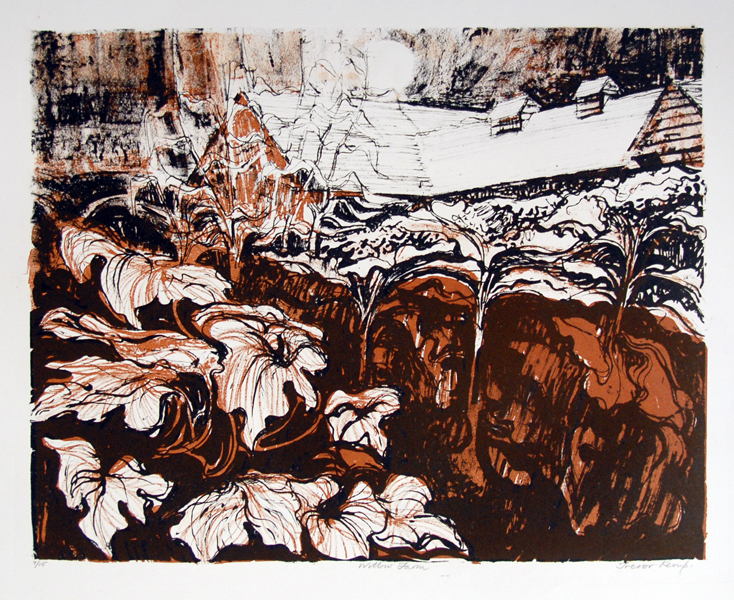 He has also exhibited widely, most recently with the NHS Sussex Hospitals Trust.